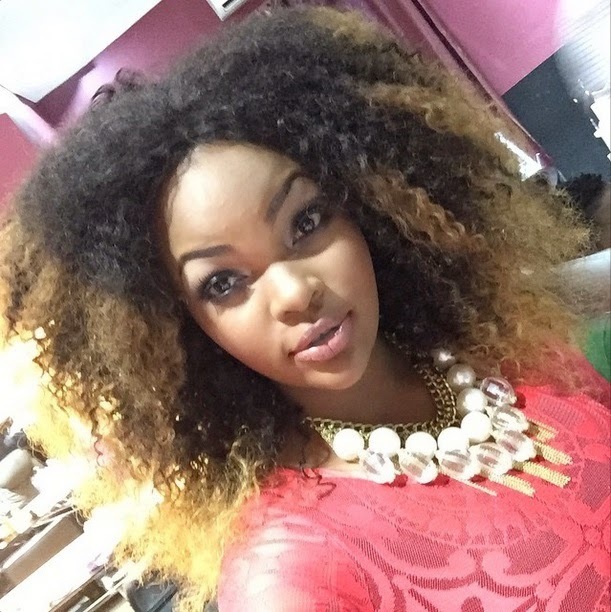 Wema sepetu revealed the reasons why she will never be able to have a child of her own. Wema Sepetu is a Tanzanian beauty contestant who won the Miss Tanzania contest in 2006. She represented Tanzania in Miss World 2006 which was held in Poland and She later on achieved fame and popularity in her home country by acting in Tanzanian Films. 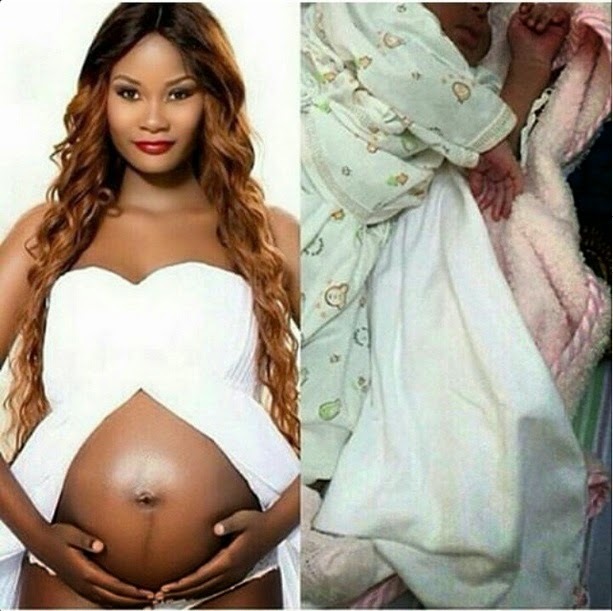 Yesterday, Wema sepetu revealed the reasons why she will never be able to have a child of her own which left her instagram fans in tears due to her Infertility. This is what she wrote.. describing her pain and the reason why she wont be able to bare children due to her Infertility problem..
"Ningekuwa na uwezo wa kuzaa ningekuwa nimezaa muda mrefu sana... But sina... Na siwezi kumkufuru mwenyezi mungu.... Au mngependa niwe nawaambia jinsi ninavyo hangaika usiku na mchana kupata mtoto wangu mwenyewe... Is dat wat u want...? kila ntakachofanya kwa ajili ya tumbo langu basi nitangaze... Au mnadhani siumii mnavyosema kuhusu maswala ya mtoto... Kumbukeni na mimi pia ni binaadam... Nina moyo kama nyie... Au mnadhani napenda kuona wenzangu wana watoto au wana ujauzito alafu mimi sina hata wa kusingiziwa... Mnaona nafurahia sio.... Hivi mna nini jamani... Yaani mtu unaweza weka post kwa nia nzuri then people jus come from nowea wanaanza kukuandikia maneno ya kukuumiza kabisa nafsi hadi mtu unakaa unajiuliza umemkosea nini mwenyezi Mungu... Kwani kuna niliemkosea yoyote mpaka muanze tu kunikashif na kunitolea maneno mazito namna hio... Kisa mtoto... Mnadhani naipenda hii hali... Hata mimi natamani kuitwa mama na hakuna kinachoniuma kama hicho.... So mnadhani sijui kama umri unaenda na maisha yenyewe sikuhizi mafupi anytime we die... Mnafikiria nisingependa kuacha hata ka copy kangu siku ndo Mungu anasema ananichukua... Hata mimi natamani ningekuwa napiga picha niko na mwanangu... I want dat with all my life but I cant.... Sitokaa nimkufuru Mungu wangu hata siku moja maana sijui ni kitu gani kaniandikia... But just dont rub it in... It hurts... And im jus a human being like each and everyone of u.... "
The message left her fans in tears and these are some comments which wema's fans posted to encourage her.. Girl it's too soon for u to have such conclusions! God has the final say. Don't let bored minds cyber bully u. Simply expect the best from GOD. All things happen at an appointed time n for a good reason. What all i can say is first ov all verry sorry for dat, but alwayz live ya life ma sister no matter what the say about you Since no body knowz how you live and what makes you survive and who make you live more dan God himself. Just few hours ago before posting this message wema posted a congratulation post to her friend Hamisa Mobetto for giving birth. her message was also touching as now i know why she feels this way.. this is what the message says..
"They say u are nat yet a woman Until you experience motherhood........ By da way who are they who keep saying things everytime... They always have something to say dont they..? Lol... Back to reality... Jamani my mdogo umezaa...! I just heard you were pregnant... Oh my...! Hongera mamy.... You are a Woman now....! Cant even start to tell u how much i envy you ryt now... Congratulations either way.... Lotsa kisses to the beautiful lil angel...... @hamisamobetto @hamisamobetto @hamisamobetto Awwwwwww look at you....."
BongoToday.com - Entertainment and Lifestyle : Wema sepetu revealed the reasons why she will never be able to have a child of her own.